Yes, there are times to fight. Fight for what is right, for what is true, fight for what God said could be done here on Earth. But our fights as a Christian aren’t like the movies. We don’t fight evil with guns, or knives, or weapons. The weapons of our warfare are not of this world. The battles are not even with the people of this world. It’s a spirit thing. For though we walk in the flesh as mortal men, we are not carrying on our spiritual warfare according to the flesh and using the weapons of man. The weapons of our warfare are not physical weapons of flesh and blood. Our weapons are divinely powerful for the destruction of fortresses. We are destroying sophisticated arguments and every exalted and proud thing that sets itself up against the true knowledge of God, and we are taking every thought and purpose captive to the obedience of Christ, being ready to punish every act of disobedience, when your own obedience as a church is complete. There are plenty of arguments that set themselves up against the Word of God. There are plenty of thoughts that set themselves up against the Word of God. There are plenty of vain philosophies that set themselves up that are contrary to the Word of God. What will you do with these? The fortresses of the world and the fortresses in our own minds. Believe them or reject them? 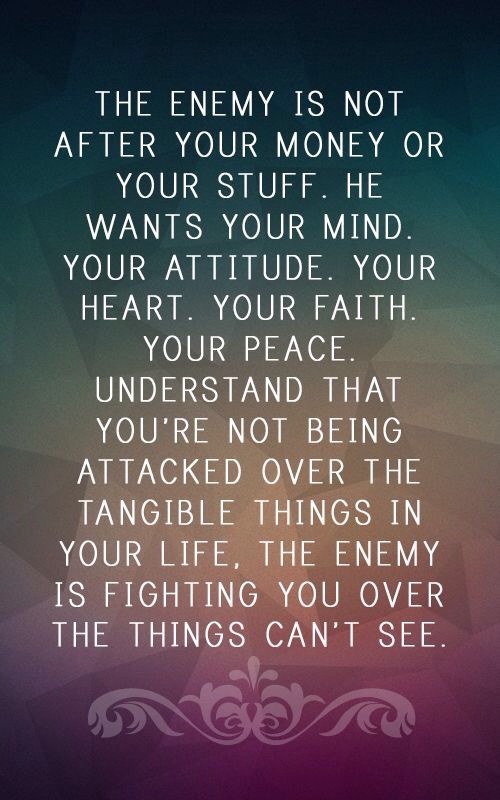 There is a battle going on – for your peace, your faith, and your loyalty. 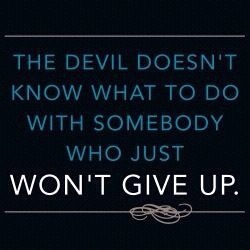 Are you ready to fight God’s way for your mind and for your friends and families lives? God’s Word says we ARE healed – by His stripes. Are you ready to fight fight for that? Will you March around that fortress for 6 days and on the 7thday shout for the victory? The Israelites had to shout BEFORE the walls fell down. They had to praise God for the victory BEFORE it happened. Praise and worship invites God into our “now”. Think of it as the door. Inviting God into our mess. Light in the darkness. 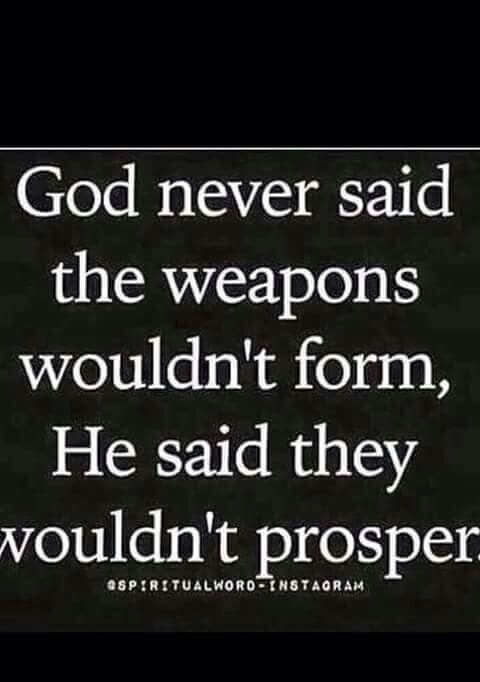 Our prayers are weapons. When we declare God’s Word the walls fall down. They defeat the enemy. Our faith gives God room to work and bring Heaven down to Earth. Our fasting kills our fleshy desires and feeds our spirit. God said that HE would defeat our enemies. He crushed them at Calvary on a cross. I am. I am sick of my friends and family getting pounded by the enemy. Enough is enough. God said it, that’s the Truth. I will STAND on the Word of God, march around those fortresses,and SHOUT and watch the LORD defeat my enemies! 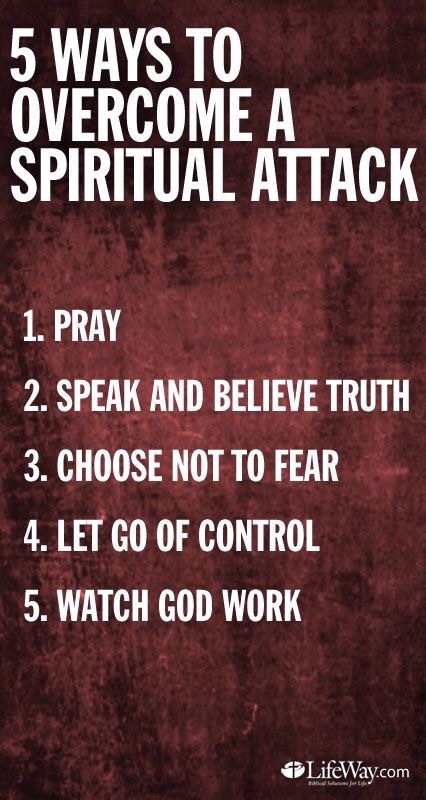 Posted in faith, God, Healing, Religion and Spirituality and tagged God, prayer, Spiritual warfare, Warfare. Bookmark the permalink. Very timely. Thanks. This morning my Sunday school students did a reenactment of the wall falling down. And right now I am having to fight a spiritual battle and doing much of what you’ve written here. Thanks for sharing. Thanks for teaching our kids how to stand!